KCC are the official partner to Selo in Ireland and Northern Ireland. 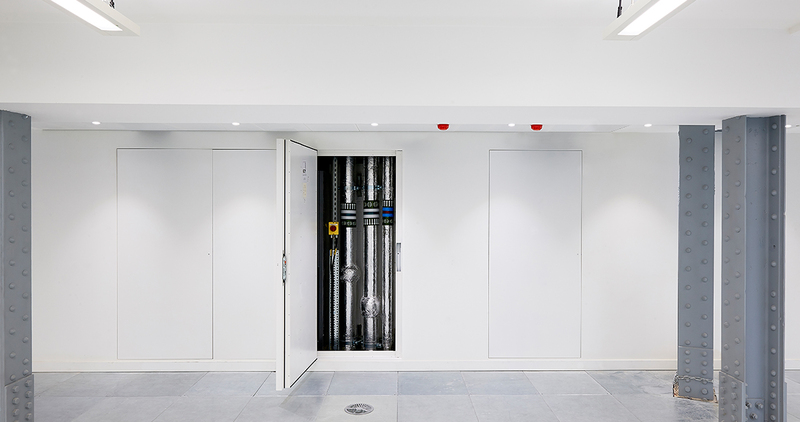 Selo provide a range of contemporary interior doorsets, designed to simplify methods and processes that have historically been a headache for architects, developers and contractors alike. Selo’s modern internal doors give you the power to achieve the interior design and the space function that before now, you could only wish for. Selo portfolio includes an impressive range of riser doors, access panels, pocket doors, and concealed doors that open either inwards or outwards. Selo’s contemporary interior doorsets complete and compliment any interior, and they are ideal for contemporary apartments, hotels and office spaces. Access to the riser core and other secondary rooms such as service cupboards are the bane of any designer’s life. The most beautiful design can be tarnished by an ugly riser door. 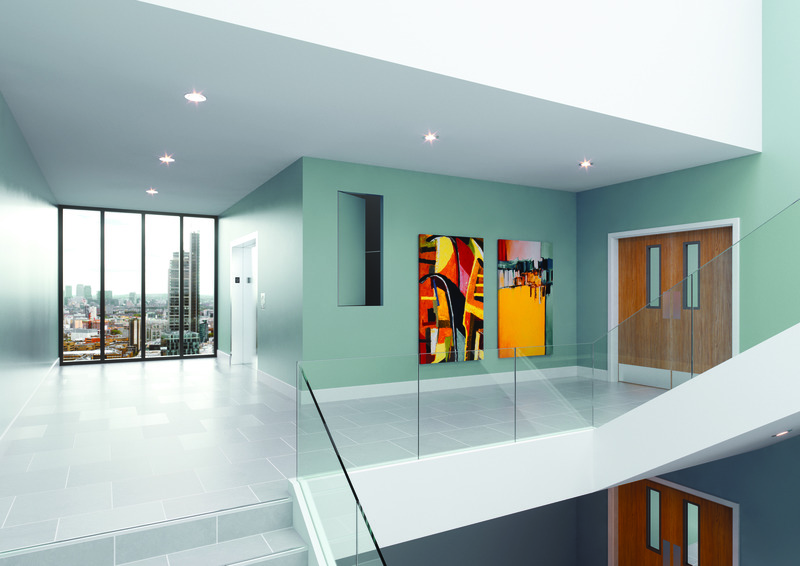 Selo provide a subtle, flush alternative to the traditional riser door by utilising concealed doors, otherwise known as ‘jib’ doors. The Quadra and Una riser door systems from Selo are elegant, frameless riser doors which allow you to create a flush seamless finish. You can view installation videos here. 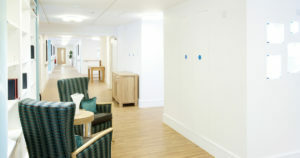 For full details, you can download the Selo Riser Door Systems brochure by clicking on the title. Selo’s concealed frame doorset range provides a solution to the age-old problem of achieving a flush, seamless door finish without the use of architraves or shadow gaps, allowing you to create your dream minimalist interior. Historically, achieving a ‘hidden’ or frameless doorset involved combining a medley of timber, plasterboard and plaster beads to attempt to mimic the concealed door look. Unfortunately this type of invisible door construction was prone to failing because of its fundamental lack of strength. 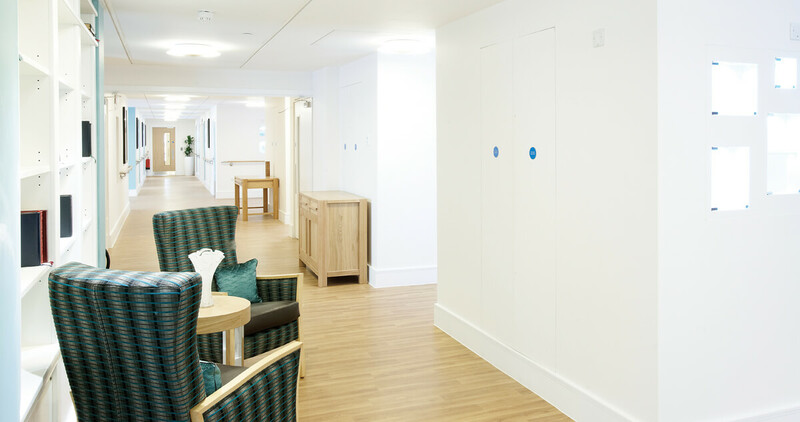 The Selo concealed frame doorsets, Arriva & Innova, use Ezyjamb door jamb systems, and high performance folded steel frames with an integral perforated plasterbead to allow the plaster or tape and jointing compound to be applied right up to the edge, concealing the door frame and all fixings. This advanced design has made concealed doors in walls possible in a wide range of building types. For full details, you can download the Selo Arriva and Innova Concealed Frame Doorsets brochure by clicking on the title. Fuma is a minimalist automatic opening vent (AOV), designed to facilitate the ventilation of smoke from fire. Supplied fully hung, as an integral unit with a metal door and GEZE actuator, Fuma simply needs to be fitted in to the opening and linked to the BMS (Building Management System). Most automatic ventilation systems on the market are unsightly and detract from a minimalist interior. The Fuma automatic ventilation system has a single-piece metal section frame with a perforated bead and stop, which can be plastered up to or tape-and-jointed to create a perfectly seamless finish for superior aesthetics and fantastic ventilation. The AOV’s metal doorset provides an economical solution with high fire resistance up to 2 hours while maintaining the sleek finish you require. A fully pre-hung doorset with all the ironmongery fitted, which allows for the AOV’s swift and simple installation. Door leafs are hung on a unique pivot system, providing a very simple operation for door hanging or removal. For full details you can download the Selo Fuma AOV Brochure by clicking on the title.